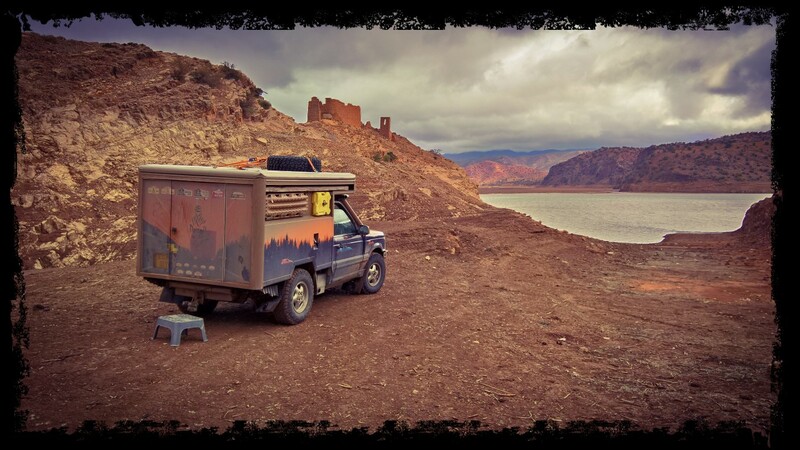 My mission :- To build the best overland camper ever. 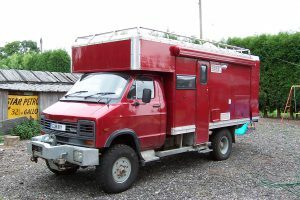 It started in 1981 with a custom built camper for racing dirt bikes by Jim and Dot. The Jones family have continued on for decades building better and better campers. After 17 years with Merlin our 4×4 overlander truck and having designed ,built and raced Dakar cars for 15 years I knew what was next. Great insulation, A/c and good living area heater. And the max fully loaded weight with fuel water and 2 people must keep to the max gross weight of the Range Rover. No Budget restraint. well it depends who’s asking. I started with 10K gbp and it grew to three times that.